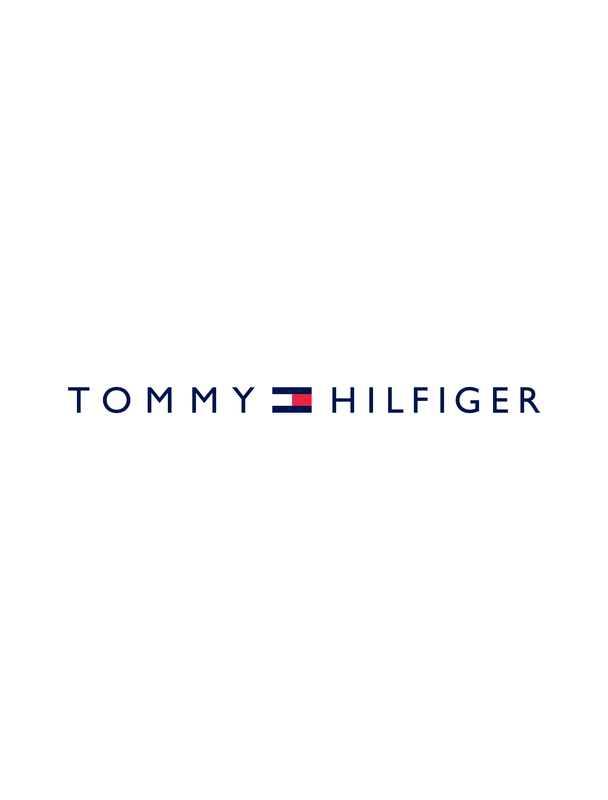 Browse the Tommy Hilfiger range of women's pants and discover the latest directional pieces. Turn heads on nights out in a pair of form fitting leather pants or stretch leather jeggings and a see-through white viscose shirt to balance the proportions. Look effortlessly chic at lunch in classic cigarette pants made from soft linen all cropped trousers have a slimming effect on the ankles. High-waisted pants will lengthen the legs and when the leg fit is wide and the waist band belted they will further flatter your figure. In fact, wide leg pants and their more edgy variations - the culottes - are the season's highlight, whether in sharp or soft pleats.